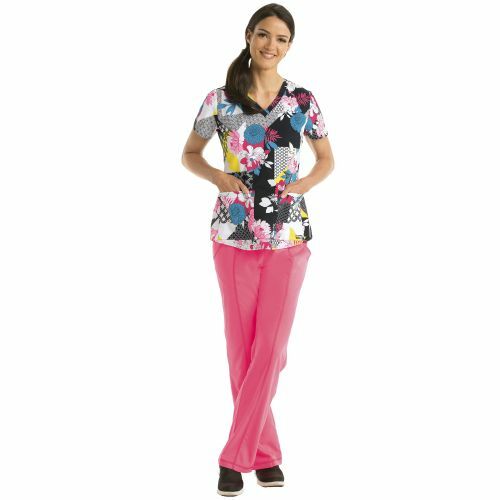 The Grey's Anatomy™ line by Barco has become immensely popular for its modern, professional, and stylish looks. 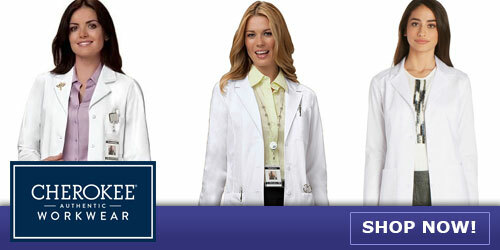 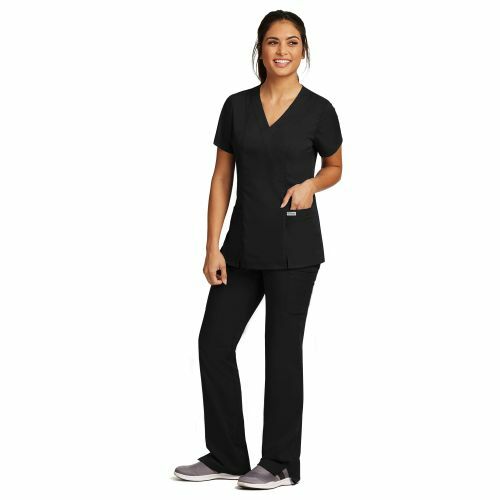 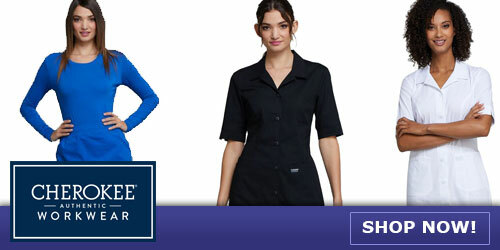 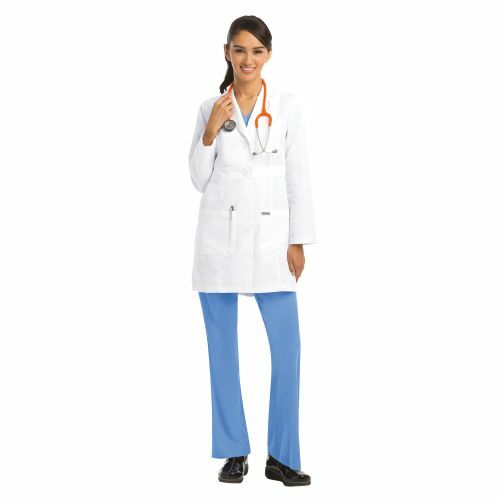  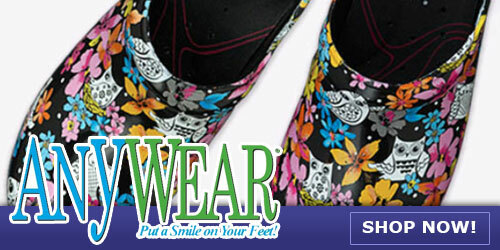 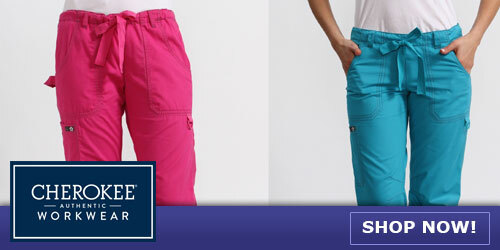 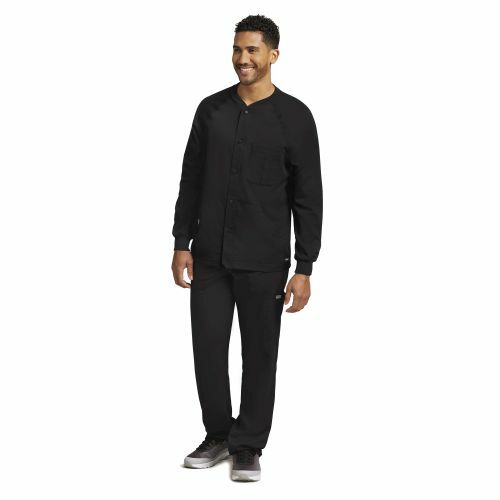 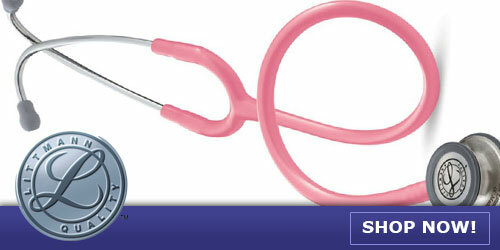 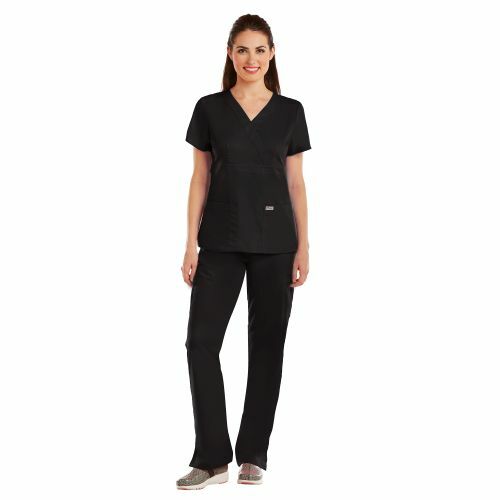 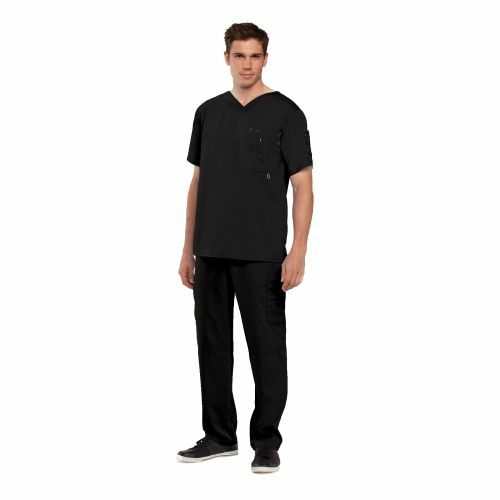 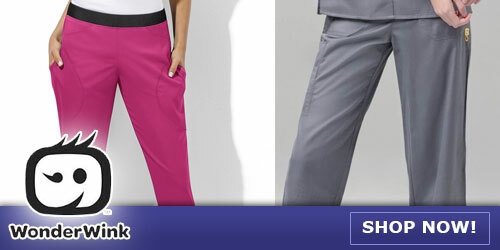 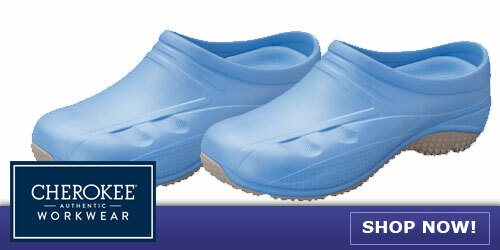 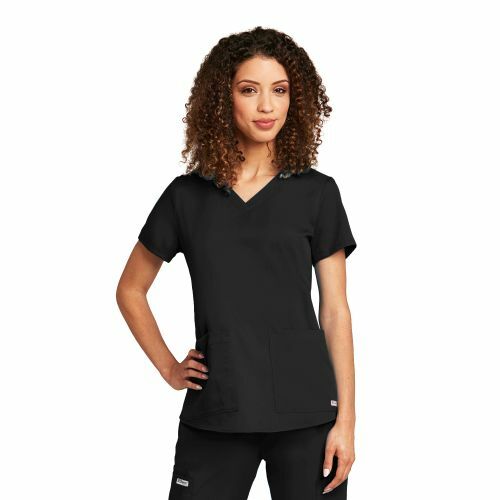 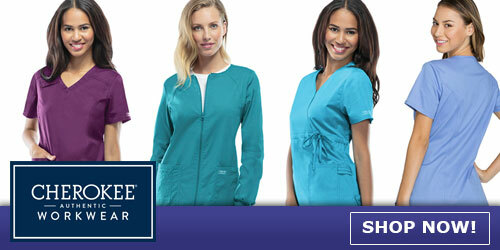 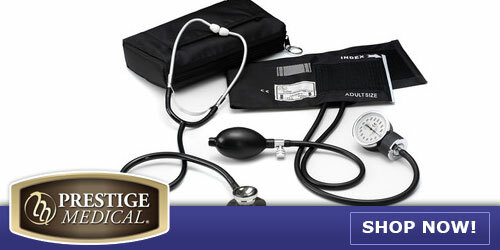 These scrub tops, pants, jackets, and lab coats provide the ultimate durability and comfort. 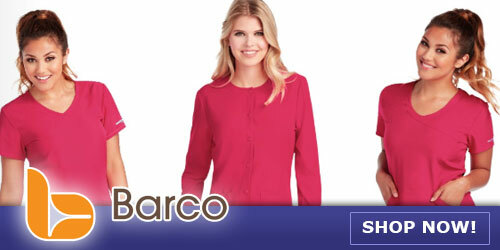 They are made with Barco's arcLux technology , which gives the fabric incredibly luxurious softness.